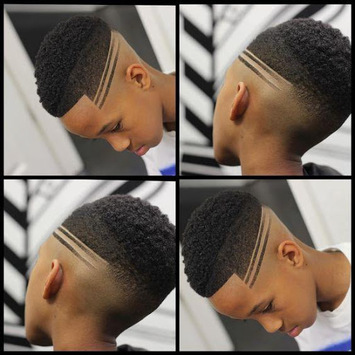 The best black boys haircuts depend on your kid’s style and hair type. 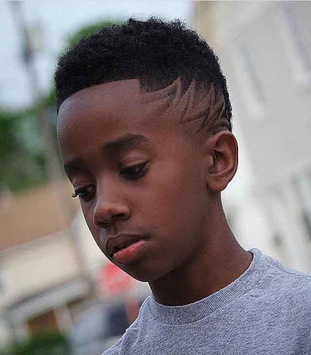 Fortunately, there are so many cool hairstyles for little black boys that no matter what your toddler is into, there is a cute haircut for him to try! In fact, your adorable little boy can pretty much get any type of haircut a black man can. 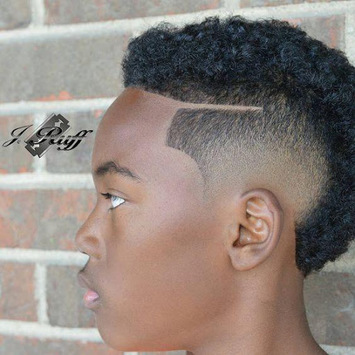 From fresh fades to curly high tops to mohawks, we’ve got the best cuts and styles of 2018!